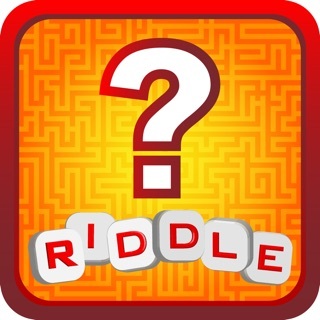 Train your brain with hundreds of fun, tricky and challenge riddles and brainteasers in this riddle quiz. 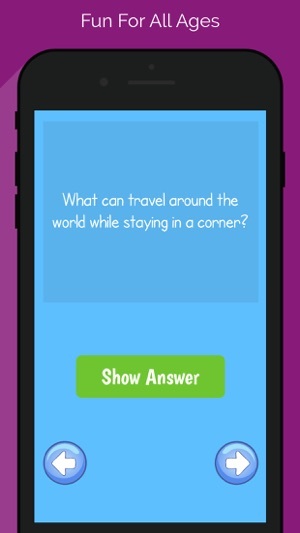 All with answers in the app are viewable at the click of the button. 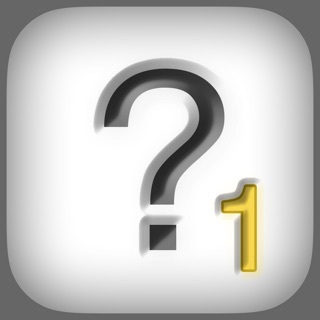 - Contains various types of riddles such as Who I Am and Logical puzzles. Are you smart enough to answer all the riddles? Download now and find out. Wonderful way to make you think out of the box. It makes you take a simple guess and then reevaluate that thought and think harder to compromise your answer. Really focus on the first sentence! The rest is a smoke screen to confuse your thinking. They give some great riddles that are really fun to think about! You should definitely get this app if you love a challenge.